The infamous Benjamin Kickz speaks. 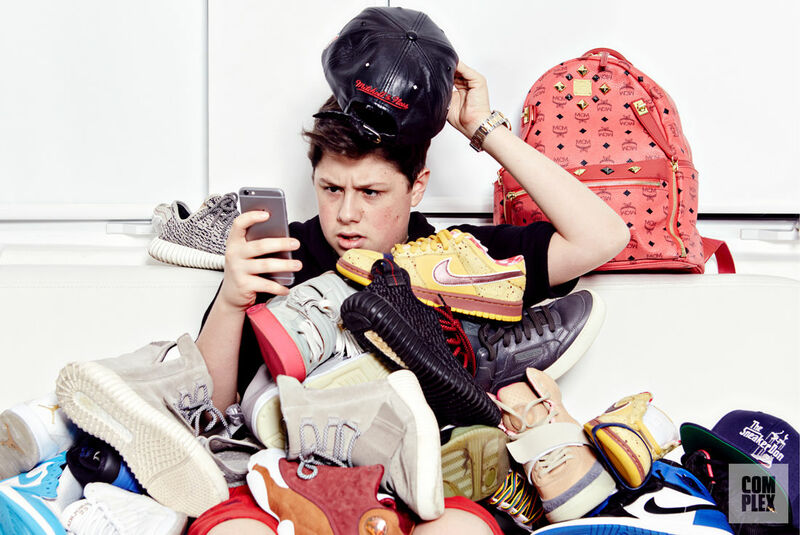 If you've spent any time in sneaker social media circles you've probably come across Benjamin Kickz (real name Benjamin Kapelushnik), the Miami-based teen who's often spotted with hordes of limited sneakers or hanging with DJ Khaled. 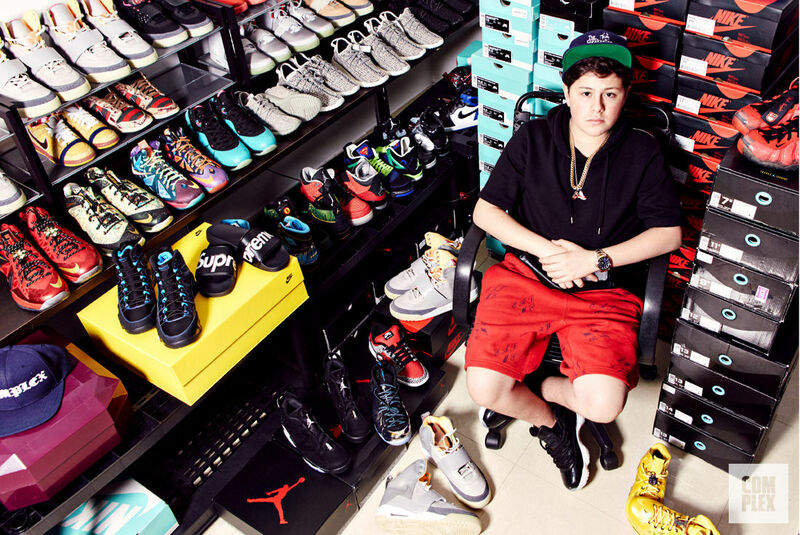 In an interview with Complex, the 16-year-old Benjamin breaks down his business, even saying that he's almost hit the million dollar mark with sneaker reselling. Teenage resellers are prone to provoke rage in the hearts of readers, but if the claim is true, one has to respect what the kid has done in a short amount of time. Despite his success, Benjamin says that he doesn't plan to be a reseller for life – he wants to get an MBA and own retail stores in the future. Read more on Benjamin Kickz via Complex.